Using Caldera Forms to create responsive forms on your WordPress site? You can now easily make all your forms multilingual with Weglot! 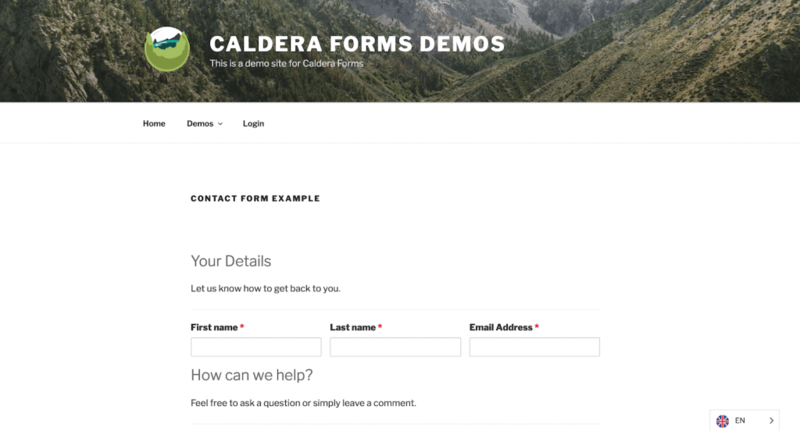 If you’re looking for the best way to create simple and responsive forms on your WordPress website, you should definitely try Caldera Forms. With more than 200,000 active installs and an average rating of 4.5/5, it’s one of the best form plugins on the WordPress directory. Caldera Forms is a free and powerful WordPress plugin that creates responsive forms with a simple drag and drop editor. With its free user-friendly add-ons, Caldera Forms is perfect for both beginners and web developers. Caldera Forms’ visual editor simplifies form building for WordPress. Set up your form with multiple columns, add additional pages, and funnel user responses with conditional logic. Anti-spam, AJAX, notification emails, and database entry tracking are enabled by default. 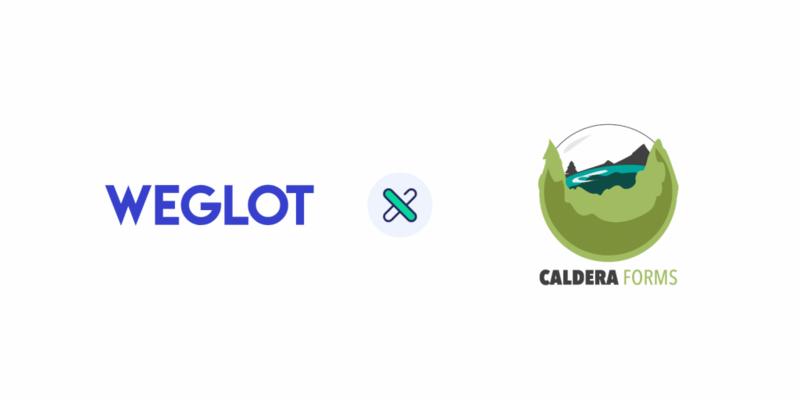 Weglot and Caldera Forms were created with the same goal in mind: Help website owners easily create and customize sites without the need for any coding skills. Both solutions allow you to have a website up and running no time. How do I translate my Caldera Forms using Weglot? You can find a perfect example of how Weglot Translate and Caldera Forms plugins work together on this website demo. We’ve simply create a simple WordPress website, added a couple of responsive forms thanks to Caldera Forms and lastly translated everything in French in minutes with Weglot. Voilà, you’re done! You now have a multilingual website with all your Caldera Forms translated in the desired languages. Still not using Weglot? Sign-up now for a free 10-day trial. Stay up to date with the latest Weglot news and articles!